Retired police sergeant Keith Alldritt, who has found a new vocation in life providing homecare for older people, has been named as Home Instead Senior Care’s CAREGiver of the Year. Keith, 59, has consistently gone the extra mile for those he cares for. In addition to delivering care and companionship during home visits, he has been putting his police investigation and interview techniques into practice to create Life Journals for his clients. 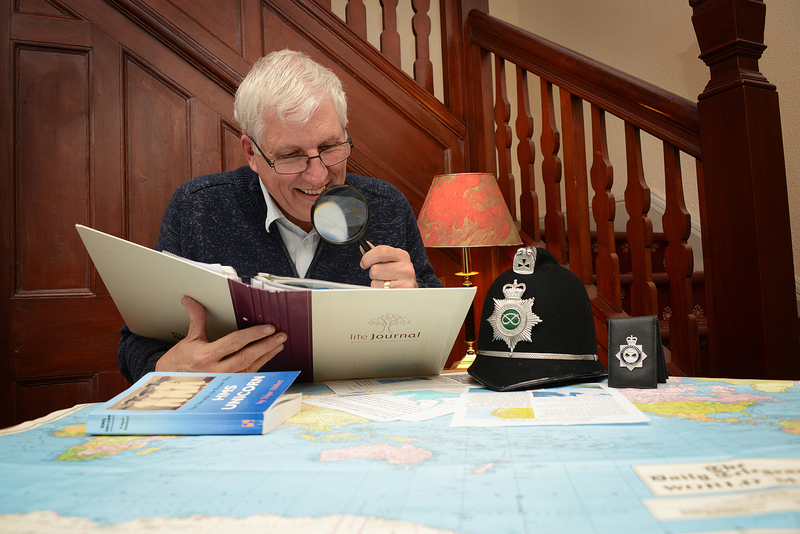 Keith was inspired to create the Life Journals following Alzheimer’s and dementia care training. The chance to talk through the past and enjoy new experiences inspired by the journals has given the people Keith cares for a renewed zest for life. “It was hard to pick just one CAREGiver to win, but Keith’s story was such an inspiring one that we felt he richly deserved the honour,” said Sam Brocklebank, co-founder of Home Instead Senior Care UK. Keith’s efforts have also earned him personal praise from the Care Quality Commission (CQC) – the independent body that inspects providers of adult social care. “This is the kind of care and support that definitely meets the Mum Test – care we would be happy for ourselves or anyone we love to receive,” says Andrea Sutcliffe, Chief Inspector of Adult Social Care at the CQC. 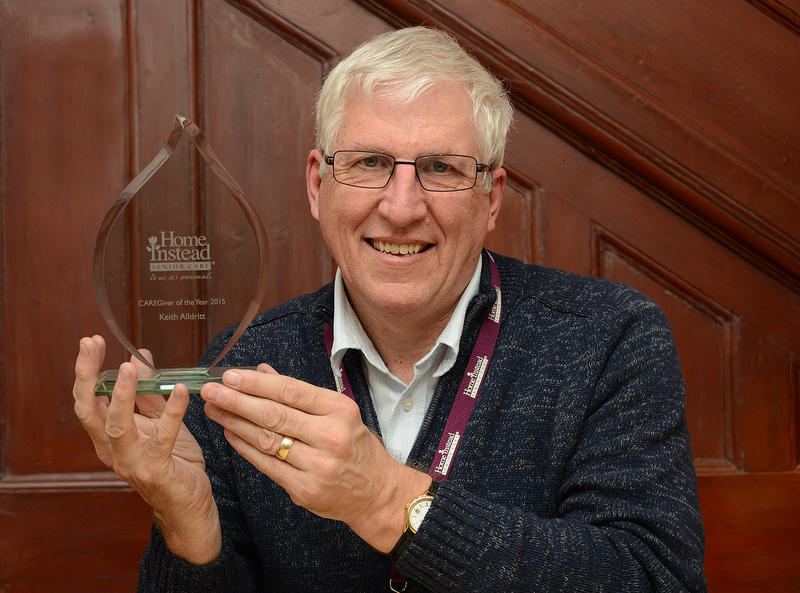 Keith joined Home Instead in February 2014 and beat a strong field of shortlisted entrants to win the CAREGiver of the Year award at the national Home Instead conference in November.